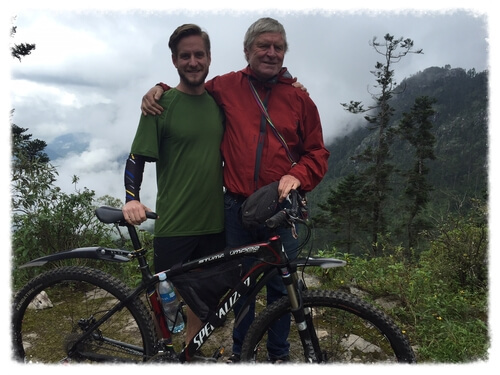 In October of 2015 CAUSE Canada’s Founder, Paul Carrick, and three riders from the Calgary based organization, Old Guys in Action, rode across Guatemala on mountain bikes. 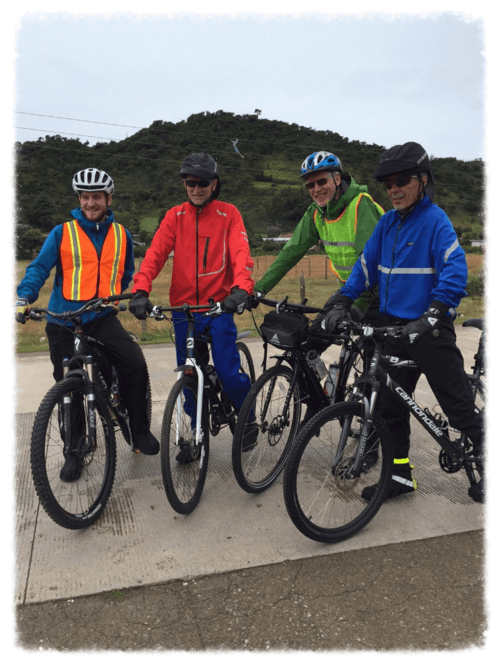 These intrepid riders covered three hundred kilometers of high mountain roads and hot tropical side streets in order to accomplish their fund-raising goal. 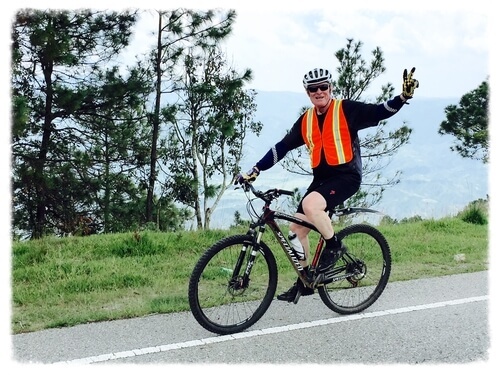 Collectively they raised over $45,000 for CAUSE Canada’s Maternal / Newborn Child Health Program. This Government of Canada co-financed initiative will positively impact more than 60,000 women and infants in both Guatemala and Honduras. This program in being funded by Global Affairs Canada (the new CIDA) on a $6.5 to $1 ratio. 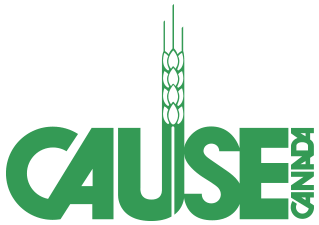 That means that for every $1 raised by CAUSE Canada – the Government of Canada will add an additional $6.5 to the project. The total cost of the program will be approximately $5,000,000 to be spent over 4.5 years. 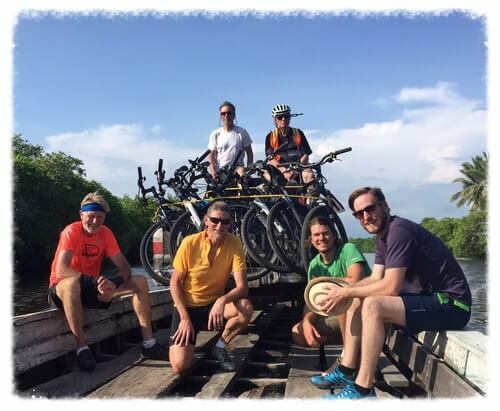 This Guatemalan biking odyssey ended with the entire group boarding a jungle ferry that took them to their beach front hotel for some well deserved rest and relaxation. Asked if they would do the ride again – everyone responded with a resounding – Yes!